Unfortunately, most organizations just don’t get it! 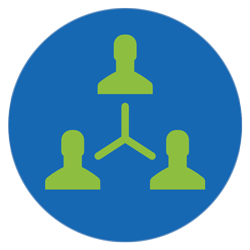 …or only develop using very general and non-call center specific management content or courses. That type of “I hope they make it” skill development just won’t cut it anymore! Not only is it not improving frontline leadership skills, it’s most certainly costing a lot of money! If you actually want to generate real and meaningful increases in your frontline leader performance, then you need to do more. You need a PROVEN Success Path in place to tell you exactly what they know and need to learn! …one that will work for any organization? All organizations need a way to optimize the performance of their frontline to create a better customer experience and control costs. They need a proven and repeatable frontline leader development process to identify exactly where they should focus development efforts to truly “move the needle” in their contact center. I’m not going to sell you on the importance of developing frontline leaders. 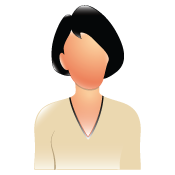 If you’re here, you know how important developing frontline leaders can mean to your contact center. 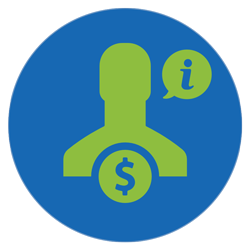 In other words, you know that developing your frontline supervisors means a better customer experience and lower operating costs. 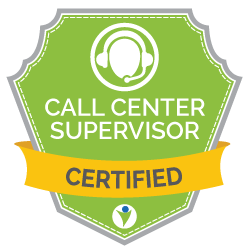 So that’s why businesses need Certified Call Center Supervisors. 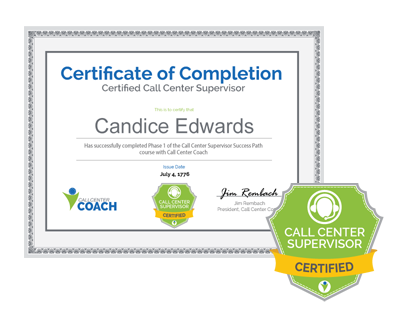 As a Certified Call Center Supervisor, you are uniquely qualified to help organizations convert their frontline into creating better customer experiences and controlling costs. In short, Certified Call Center Supervisors (a.k.a. “Frontline Leaders”) are able to not only deliver a better customer experience and lower costs… they know how to improve performance of the frontline regardless of the organization they work for! 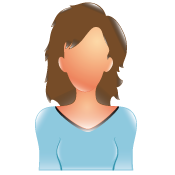 Let’s face it: Call Center Supervisors are a dime a dozen. And at Call Center Coach, it was our problem, too. You see, we don’t just teach frontline leader best practices, we actually struggled through our own way to become successful frontline leaders. We’re leading companies (both online and offline) in B2B and B2C markets selling everything from financial services to auto parts to and everything in-between. And that’s why we created the “Certified Call Center Supervisor” course and certification based on the Supervisor Success Path and the Call Center Coach Community all in what we call the Call Center Coach Academy. We built this certification and Call Center Coach Academy to be the frontline leader development program we always wanted, but in the spirit of “open sourcing” our business, we’re making this certification and training available to the world. …and get much more by enrolling in the Call Center Coach Academy. In this 6-module course, you’ll begin your journey on the 6 skills found in all successful frontline supervisors. Learn and validate your knowledge and skills. There’s nothing harder than the learning curve for managing a team. So let us fix that for you. 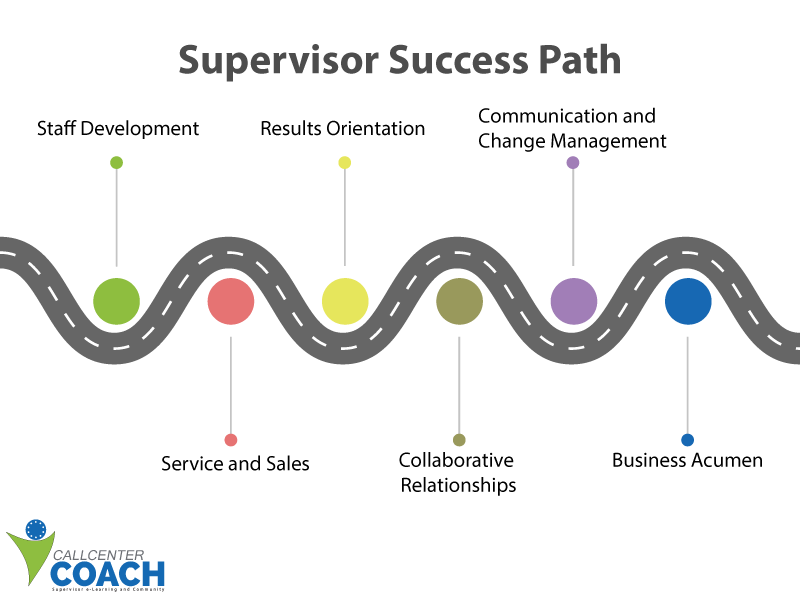 Unlike everyone else who simply calls themselves a “supervisor,” you’re going to outshine the rest, because while everyone else is grasping at ideas, and trying random things (the majority of which won’t work) you’re leveraging a proven success path that gets results, every time. 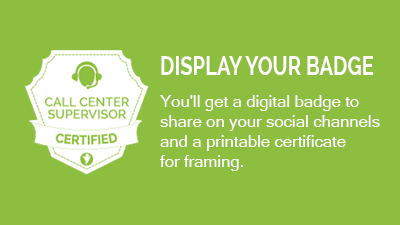 And you’ll have the certificate and the badge to prove it, from a source that businesses trust. 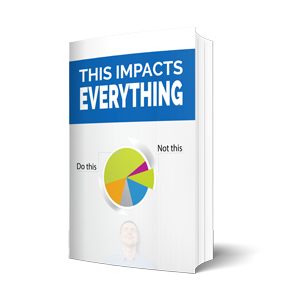 More importantly, it will make you a better supervisor. And we held nothing back and provide you with a community to share and capture new ideas and an inside view into the industry, boot camp opportunities to build new high-performance habits, and more. These are the same systematic approaches and strategies that the highest performing professions implement – learning and communities of practice. 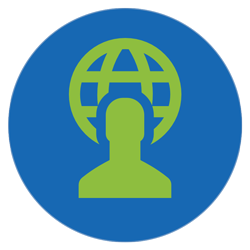 …this course and certification and being a member in the Call Center Coach Academy is for you. …maybe you don’t need the certification or a community of practice. But what about your team? 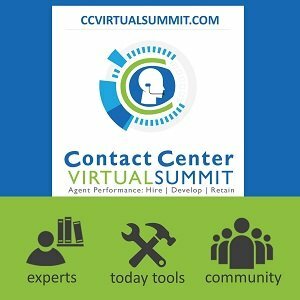 Do you know for a fact that they’re up to speed on all the latest and greatest contact center skills and methods? If you’re not sure, or if you want them to receive the exact same development top professions receive, then get them certified! They’ll love the fact that you’re investing in them, and you’ll love the fact that they’re performing at the highest level possible for your organization. Also, there’s no rule that you have to accept the certification. If the training, the community, and numerous member program benefits is more important to you than the certification, then just take the certification as an extra bonus. Oh yeah, and if you’re an outsourcer or service provider, then you already know how important certifications are to distancing yourself from the competition. And who knows? It might even help you claim higher fees for the work you’re already doing. Either way, if you expect the best for your company, then Call Center Coach Academy is for you. 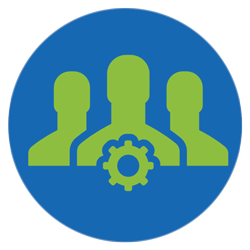 Look, you know that 85% of contact center agent turnover is directly attributed to the relationships they have with their immediate supervisor. 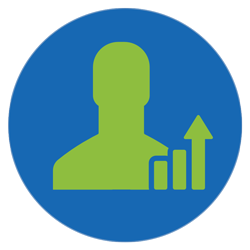 Developing your frontline leaders is your number one tactic for improving agent morale and retention…period. Great supervisors are not born, they are made. 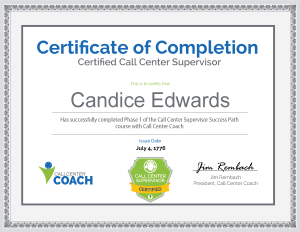 How will Call Center Supervisor Certification help me? 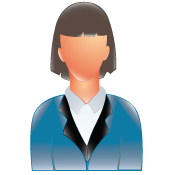 If you’re an existing supervisor, this certification is a great way to show leaders that you posses the knowledge in the 6 core competencies of success supervisors. It’s also a great way to show your agents that you are focused on your own skill development and have reached a level of skill that can be respected and admired. This certificate can make you more valuable to your company, which is the surest way to get that raise or promotion you want. If you’re an emerging supervisor, this certificate can set you apart from other candidates who are applying for that same leadership position you want. For organizations it’s a great way to ensure that your frontline leaders are up to speed on the latest trends and best practices. If you’re an outsourcer, this certification is a tangible way to show that your supervisor’s skills have been validated, which could help you attract and retain better, higher-paying clients. 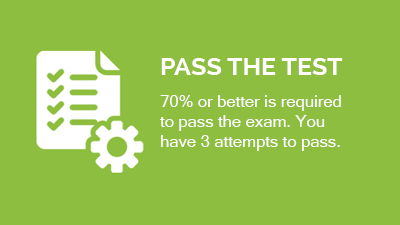 How long do I have to complete the course and take the test once I am enrolled? You can move at your own pace! If you have an annual enrollment or membership, you have at least 12-months to complete it. Even if you enroll today that doesn’t mean you’ll be able to even start the class this week. And that’s ok! 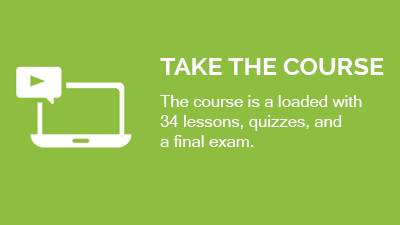 It’s an on-demand course. Have fun learning and sharing as a member in the Private Facebook Community too. Learning comes from several places with Call Center Coach. This course is 7-10 hours of video training and quizzes, so if you are working at it full-time you could technically complete the class and take all the tests in one day (although this is not recommended). To fully understand and apply the materials, you should allow yourself a few weeks if you are working full-time, and you should participate in the Private Facebook Group to ask additional questions and share your own insight into the Supervisor Success Path. Can I just audit the class? No. The course is part of an adult learning SYSTEM. Merely consuming information is not effective learning. You should participate in course work, attend monthly webinars, maybe participate in group or 1:1 coaching, participate in our Private Facebook Group, and take a Call Center Coach Boot Camp Challenge. Make it experiential and learn more! At this time no scholarships are available. Fortunately we have priced our enrollment to Call Center Coach classes so that it’s affordable to all, especially compared to similar alternatives. Yes, you can find other trainings and certifications that attempt to develop the skills of frontline call center supervisors, but the Call Center Coach Academy is different because it includes courses from a proven success path, certification, a peer-driven community and numerous learning opportunities and resources that have been designed by experienced frontline leaders. In other words, we aren’t journalists, researchers or never-been-on-the-frontline pretenders. We’ve been in-the-trenches doers who despise being told how to lead the frontline from people who have never been there. If that sounds appealing, then welcome! You’ve found your home.